We present you with the first project progress bi-weekly report since February 25-March 10 after the CNY holiday, We share our latest engagements and updates with our community and we thank you for your continuous support. Main side chain safety mechanism test, stress test, route improvement algorithm divergence test. Implement a software upgrade mechanism to support node version updates. Based on the light client solution, test online test for multi-chain management online procedure. Update WABT, and updated UltrainScript to the latest version of the community. The main chain merge updated community security enhancement. Update the writing contract tutorial according to the latest version of ultrain-ts-lib. Strip the WABT operating environment from the main chain and support the specified method in the wasm file to meet the security auditing requirements. Invited by Mars Finance, Ultrain will participate in the Power2019 Annual Contributor Conference at the end of March in Chongqing and will be awarded for their accomplishment. We look forward to share more conference information and news reports with you! 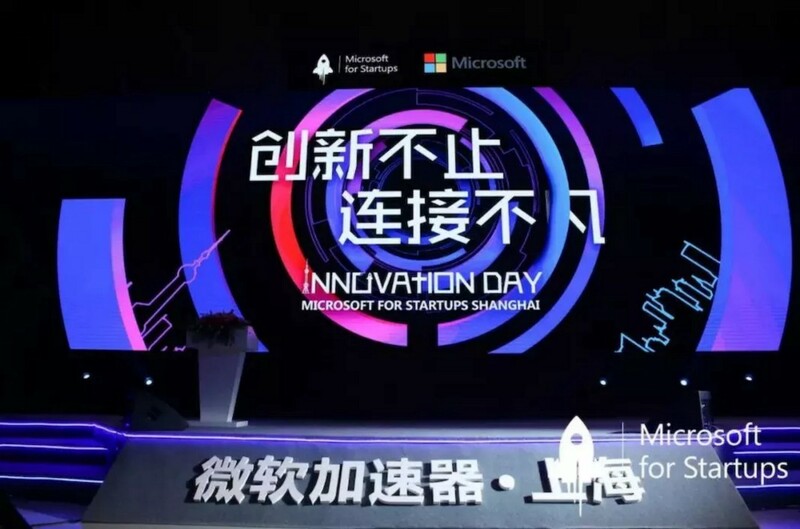 On February 26th, Ultrain, as a Microsoft Accelerator “Alumni” company, was invited to participate in its Innovation Day and the fourth alumni corporate graduation ceremony, and set up a project roadshow to conduct in-depth exchanges with many on-site participants. 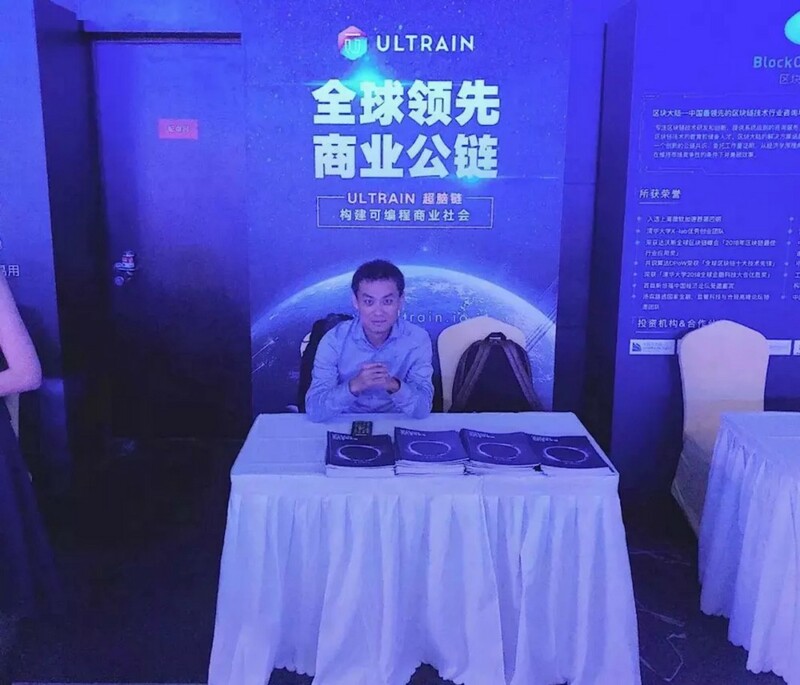 In order to better serve the developers and promote the DApp eco-prosperity, Ultrain specializes in the “Ultrain DApp Development Guide”, which provides comprehensive guidance on tools, apis, contract writing and how to combine contracts and front-end engineering. Ultrain develops DApp and hurry to collect! Ultrain’s mainnet is about to get online soon, all developers are in the midst of preparations, a term of 996 repesent their life style and work ethics. 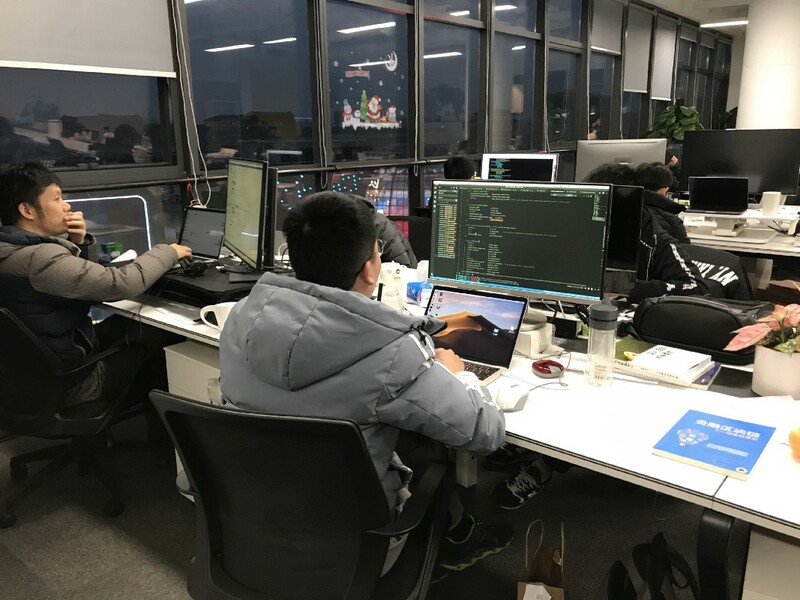 The developers of world’s top trust computing platform, is working 9am to 9pm and 6days a week to get Ultrain’s mainnet delivered on time, stay tuned for their wonderful works! 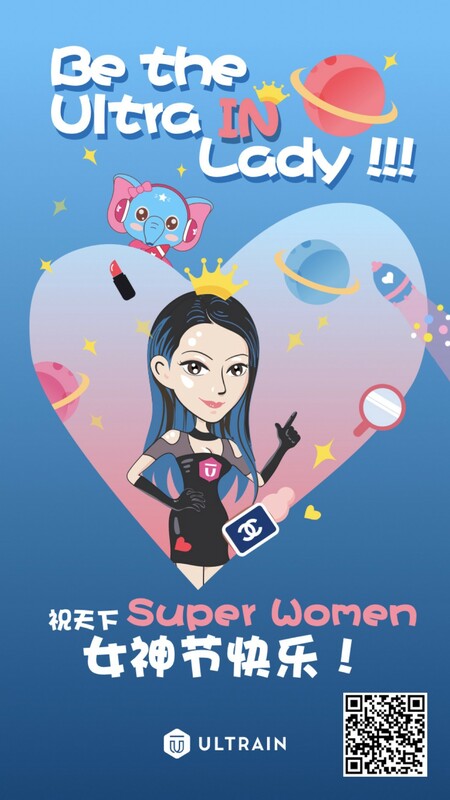 On March 8, 2019, Ultrain wished all the super women goddess festivals in the world! The above information demonstrated the progress of Ultrain from February 25 th to March 10th. Thank you for all your interest in Ultrain! Stay tuned for our latest developments and updates!